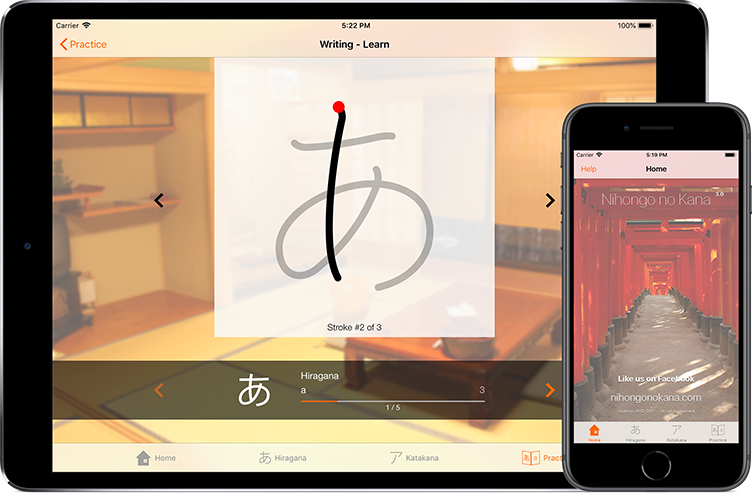 Use this app to learn the basics of japanese writing. Nihongo no Kana teaches you how to master quickly the 92 signes and their derivatives from the Hiragana and Katakana syllabaries, which are required basics to begin learning complexe japanese writing. Do you consent to let this website store tracking cookies in your web browser?